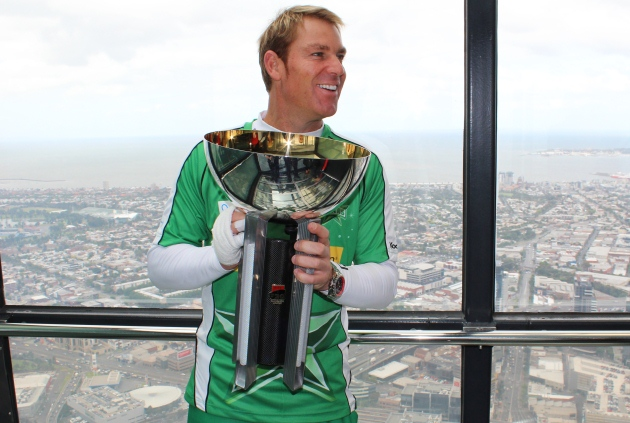 KFC BIG BASH SEASON PREVIEW IS HERE! Who did we pick to win the Big Bash? Find out here. For the last few years the KFC Big Bash had been a nice little sidebar to the International Cricket season in Australia, but now the sport's governing body Cricket Australia has realised that unless they amped up the Big Bash to fulfil the expectations that its name promoted - domestic cricket in Australia would continue to suffer from an out of sight out of mind situation with the general public. 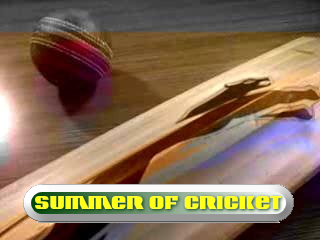 So the six states have been split up into eight individual franchises and for five or six weeks over the height of summer (December 2011 to January 2012 have been set aside for this coming season) Twenty 20 Cricket in Australia will become the epicentre of domestic cricket in the country. While Test Match Cricket will still be played this summer alongside the Big Bash League - Australia v India in a Four Test Series starting on Boxing Day - this incarnation of the Big Bash will feature more international players than ever before and when the signing period ends in late July, we will know which unsigned Australian Test players will play in the new league and which players are choosing to focus on the longer form of the game. Mitchell Johnson is one example of the latter (until he changed his mind in mid-November and will in fact play for the Perth Scorchers). Current Australian Captain Michael Clarke remains one of the few international players who have yet to sign with a Big Bash team. To keep up to date go to the Big Bash League News website or join the Facebook Group. 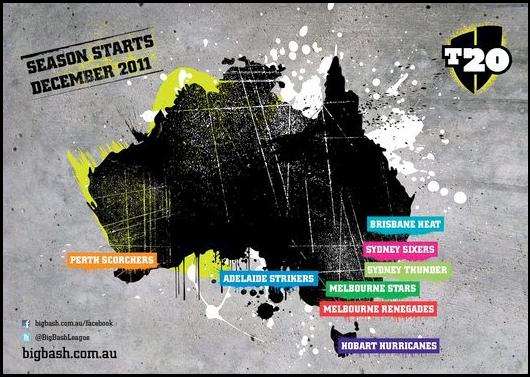 They are also on Twitter @BigBashLeague. The Big Bash League officially launched on Wednesday July 27 - with Team Logos, Uniforms and Team Websites released. The season will start on December 16. The full fixture guide can be found here. Featuring the current depth at each of the four key 'roles', the coach and the stadium each team will play at. There will be more KFC T20 Big Bash League content on www.wdnicolson.com as the signing period finishes with a full evaluation of the talent in each franchise and how Australian representation will impact the chances of each team.